During Google’s I/O conference keynote on Wednesday, the search giant revealed Chromecast would soon support off-network streaming. The idea is that if friends or family come over to visit, they can cast content to your streaming stick without having to log onto your Wi-Fi network. Not having to dish out your Wi-Fi network password every five minutes certainly sounds appealing but how exactly will Google pull off this feat? Bluetooth connectivity, you ask? Nope. According to a report from GigaOm, they’ll use ultrasonic sound waves to pair guest devices to Chromecast. 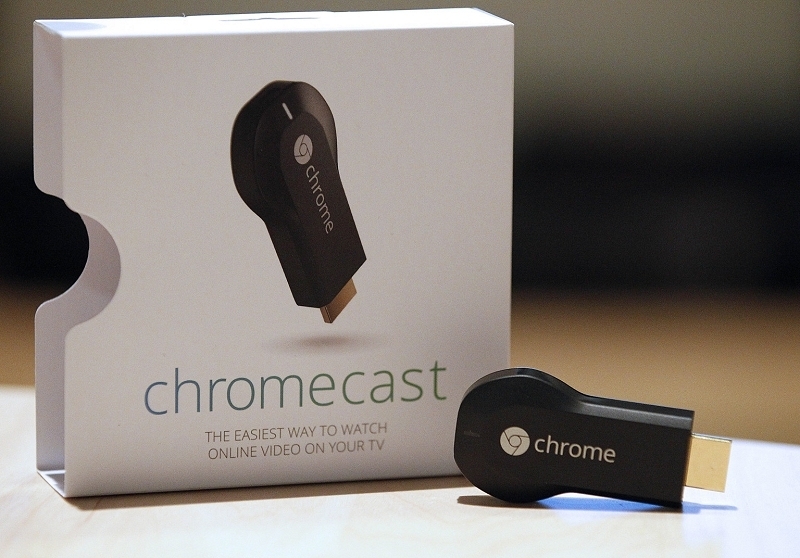 The revelation was revealed by Chromecast engineering manager John Affaki during a Google I/O session on Thursday. Under the new method, the Chromecast owner will first need to allow support for nearby devices. Once that’s complete and a nearby device requests access to the streaming stick, Chromecast will play an ultrasonic sound through the connected television’s speakers. The audio is then picked up by the microphone on the smartphone or tablet and facilitates pairing. As you may have guessed, the tones are completely inaudible to the human ear so thankfully, you won’t be hearing sounds reminiscent of a dial-up modem. As a fallback, users will also be able to enter a PIN to establish a connection with Chromecast. Or if all else fails, just ask your friend / family member for their Wi-Fi password. The ultrasonic pairing feature is set to arrive later this year.